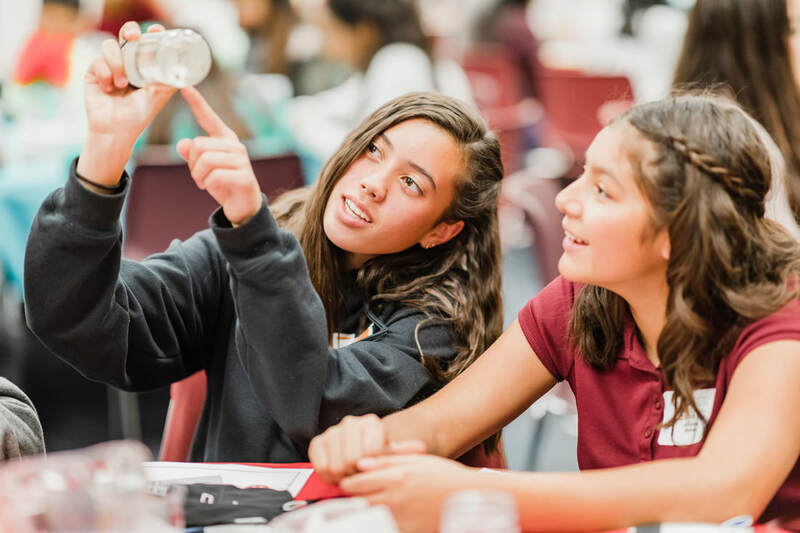 Dinner with a Scientist is an evening of inspiration and insight for middle and high school students who may be interested in entering the field of science, technology, engineering or math (STEM). Students will get the rare opportunity to spend 15-20 minutes with four different STEM professionals of their choice. 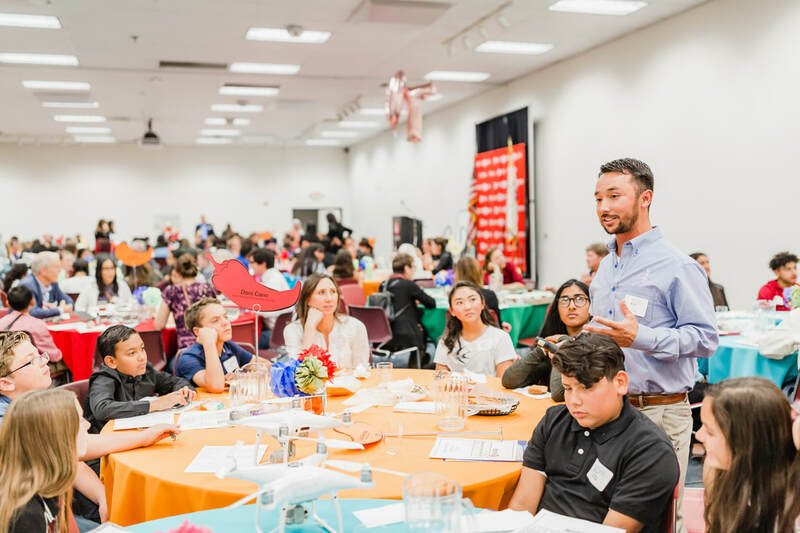 STEM volunteers will discuss their professions and answer any questions the students may have. For $100, a teacher can bring a group of three students. Along with spending time with various STEM professionals, the evening will also include a science challenge, appetizers, dinner and dessert. The event will take place on Thursday, November 14th, 2018 from 5-8pm. It will be held at the San Joaquin County Office of Education, Wentworth Education Center, located at 2707 Transworld Drive in Stockton. Limited scholarships are available. Professional descriptions of the STEM volunteers will be provided to you along with a suggestion of questions to ask the STEM professionals. We ask that students NOT wear shorts, flip flops, t-shirts or hats. While you do not have to rotate with your students, you are still expected to supervise. At the conclusion of the event, have students fill out the DWAS survey. Parents should pick up their students in the front lobby between 7:55-8:05pm. For more information, contact SJCOE STEM at 209-468-4880.